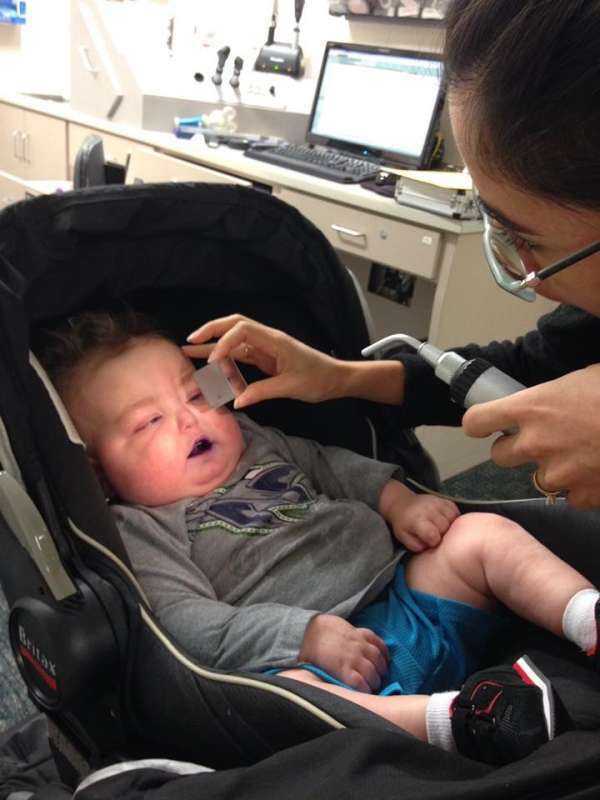 Everett had his 3-month follow up eye exam with his neuro-ophthalmologist today. Strabismus surgery (to prevent crossing and improve the ability of his eyes to work together) is tentatively scheduled for August 5th. Thank you for your continued prayers and support!